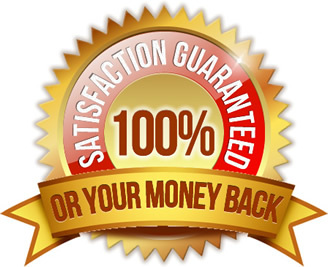 We confidently stand behind the top quality of all our products with a 100% satisfaction and 30 day risk free guarantee. If the product/print is damaged or is not of your satisfaction we will provide you with a full refund. No questions asked. Gone When The Timer Hits Zero! Due to the time limited nature of this campaign, once the timer hits 00:00:00 you won't be able to order and this design will be gone. To avoid disappointment, order right now. And don't forget to share it with friends and family. If you order together you get a HUGE discount on shipping.